For Halloween, we rounded up all the strange and scary kitchen tools many of us have lurking in our cupboards. We’ve not only picked out tools that appear downright scary, but also tools that might seem so foreign and intimidating that they scare you out of the kitchen. Maybe you have an old mandolin taunting you from the kitchen counter, a reminder of painful kitchen mishaps. 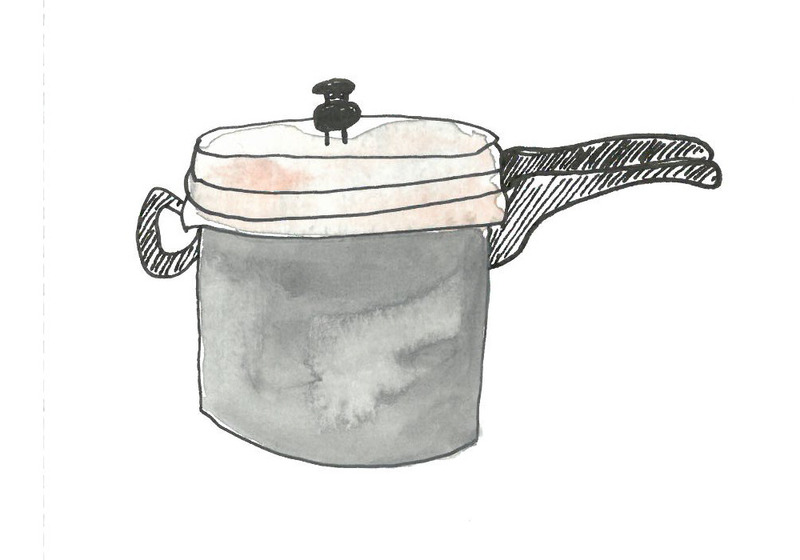 What about a once-used cast iron skillet, glaring from the farthest reaches of your kitchen? 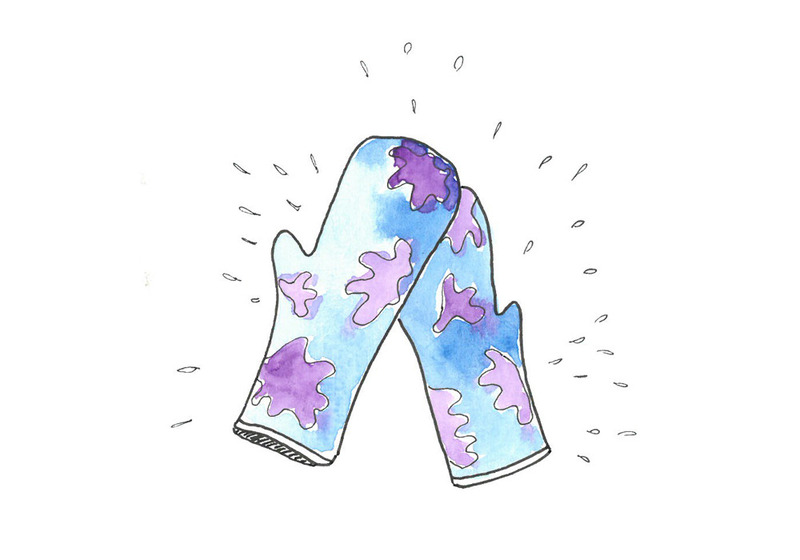 Don’t let yourself be haunted by the spectres of these scary tools. We know they might seem terrifying at first… but let us show you how unintimidating they really are. In fact, they might even become your best friends in the kitchen. To most people who aren’t seasoned cooks, the scariest thing in the kitchen is probably a sharp knife. 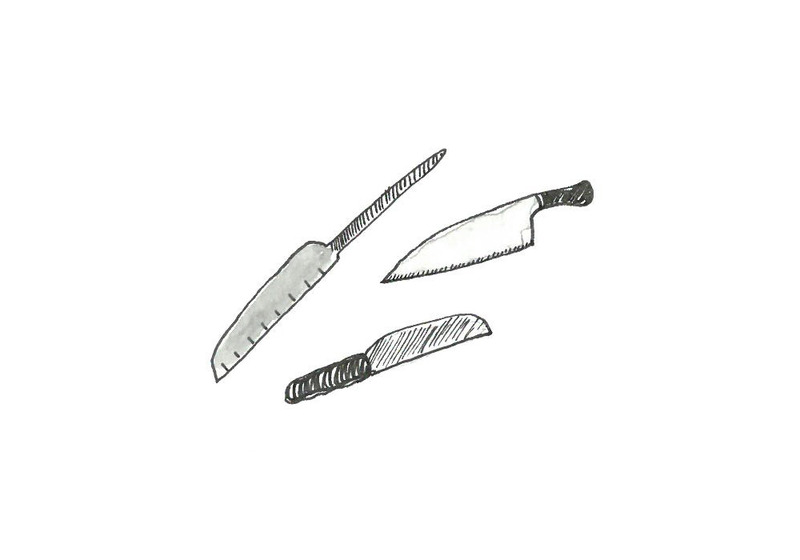 It’s easy to see why knives might seem threatening at first, but one of the first lessons of the kitchen is that a sharp blade is much safer, easier to use, and efficient than a blunt one. With a dull blade, you usually end up pushing harder to make cuts, using excess force, which can often lead to slipping and cutting yourself. A properly sharpened blade ensures better knife control, meaning you’ll never use more force than necessary. You’ve probably seen this strange item floating around supermarket shelves or mentioned in recipes. 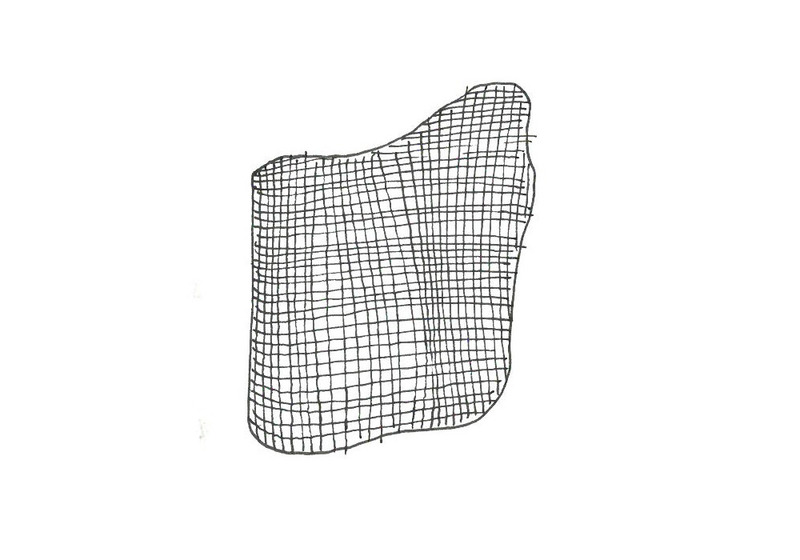 A cheesecloth has all sorts of uses that have nothing to do with making cheese. In cooking alone, cheesecloths are handy for making stock, yogurt, nut milks, and tofu. As a bonus, cheesecloth ghosts are an easy, spooky Halloween craft. 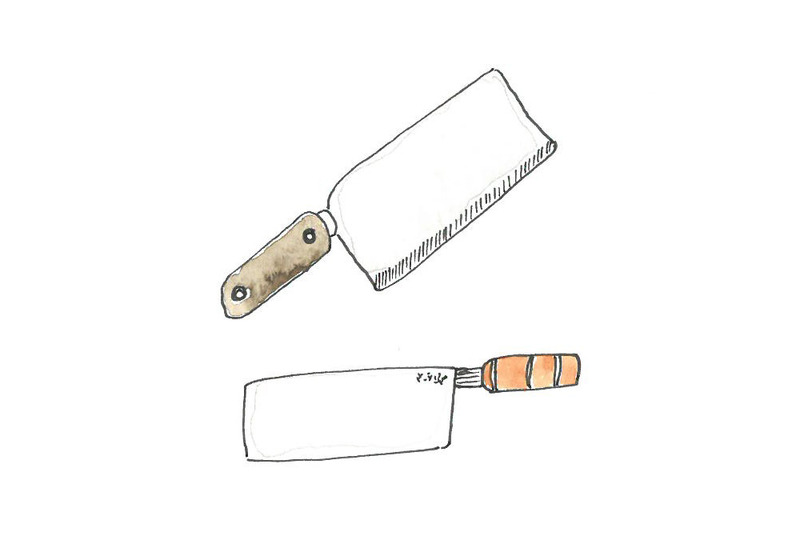 There’s definitely no kitchen tool that’s been featured in horror films more than the cleaver. However, the Western cleaver and its similar-looking cousin, the Chinese chef knife, are both only scary in appearance. The size and weight of the Western cleaver makes it the best tool for cutting through tough meat, where a smaller knife might be ineffective or get damaged. On the other hand, a Chinese chef’s knife has a much thinner blade and is the Chinese counterpart to the Western chef’s knife, designed to do nearly everything in the kitchen (except be used as a cleaver!). Like the smaller knives most of us are accustomed to, these knives are amazing to have around once you’ve gotten used to them. Usually large, heavy, and hard to lift without both hands, a cast iron skillet also tends to get extremely hot. On top of the extra maintenance it requires, along with all the confusing, conflicting advice out there on proper seasoning techniques and usage, it’s easy to see why many forgo cast iron. 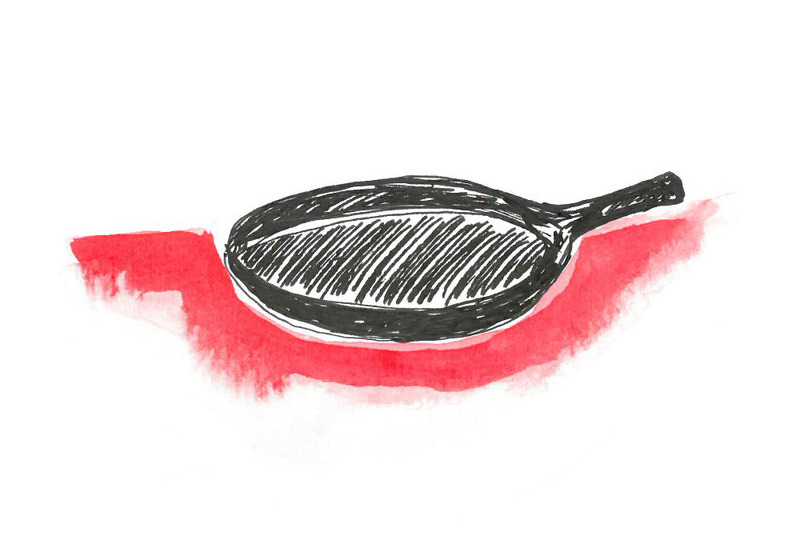 Thankfully, we came across the Food Lab’s guide to help demystify the cast iron skillet. Anyone who has used a mandoline has probably also cut themselves on it. 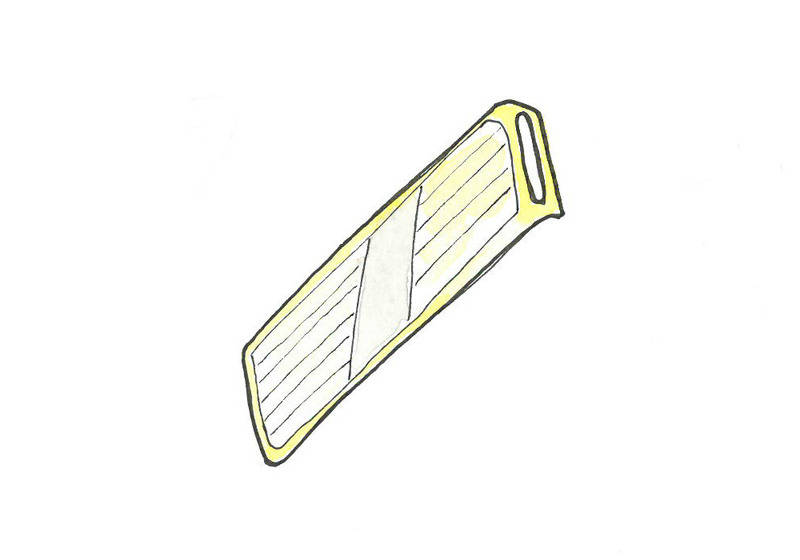 Useful for slicing or julienne-ing uniform pieces in large volumes, the fast back-and-forth movement of running vegetables through the blades often results in some nasty cuts. However, there’s an easy solution, which immediately makes the mandoline much safer. Simply using a hand guard makes it almost impossible to cut yourself. The scariness of pressure cookers comes from the possibility that they might explode, spraying you and your ceiling with steaming hot food and potentially sending the heavy lid flying into your face. While modern pressure cookers have all sorts of features to release steam so that this never happens, even old school pressure cookers are safe to use once you’ve figured out how. Pressure cookers are great because they let you cook brown rice, beans, and tough meat in a shortened amount of time, and can significantly cut down your time in the kitchen. Low quality cutting boards, metal or ceramic cookware, wet towels or oven mitts, and water may seem harmless, but they can quickly become dangerous in the kitchen. Shoddy cutting boards can slip around on surfaces in addition to damaging knives. Metal or ceramic cookware gets extremely hot, and even the best of us forget to reach for a towel or oven mitt before grabbing a hot handle. It’s also important that the towel or oven mitt you grab isn’t wet, or you could potentially burn yourself. Besides the obvious possibility of burning yourself with boiling water, remember to be mindful when transferring hot water into a cold glass so that it doesn’t shatter.